I'm stopping by to share a second card featuring the Simon Says Stamp May Card Kit: Animation. This card was quick and easy to put together! I adhered one of the Illustrated Faith Basics 2 Papers to a notecard created from Simon's Soft Navy Cardstock. I then adhered the mini animated heart slider card to the front. Finally, I cut out the sentiment from the Illustrated Faith Day to Day 6x8 Clear Cuts, added some adesive runner behind the b and the d and added it to the card. Easy peasy! If you're interested, you can pick up the Simon Says Stamp May 2017 Card Kit for just $29.99 + shipping. If you'd like to receive this kit and future kits for only $24.95 + shipping per month, you can SUBSCRIBE HERE. 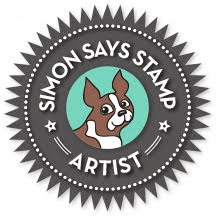 Heidi, owner of Simon Says Stamp, has given me an extra Simon Says Stamp May 2017 Card Kit to pass on to one of you! Just leave a comment on any or all of my May 2017 Card Kit posts and I'll announce a winner Friday, April 28th. I Thank I never would have an idea like this, to combinate these patterns. Great card! This looks like such a fun kit! This kits is both fun and filled with awesome materials. I love the patterned paper you used for this sweet card. Great layers and texture created with the elements from the kit, very cool card!!! This may be simple, but it is also simply beautiful! Love these patterns and colors together! What a great use of the kit contents! Love what you did. What a unique kit? Love how you used it! Awesome! What a fabulous card. I don't think i would have thought of mixing these patterns, but it works great! Love your unique, creative card. 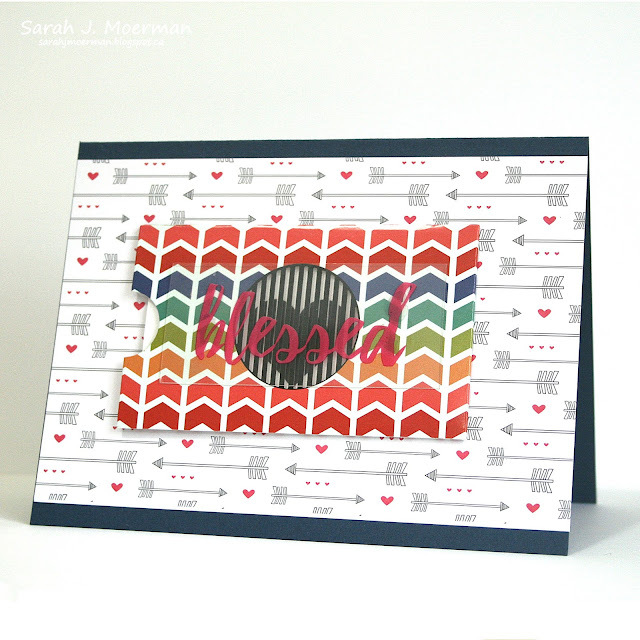 Fun mix of patterns for this sweet interactive card. Very cute. Looking forward to my kit. Love this! The papers are awesome! Such a cool stamp set! I love motion/action! Interest concept for stamping ... thanks for the example. It might have been quick and easy to put together, but it sure is cute. thanks for sharing such a cute card with us! I really love how different this kit is! Such a fun kit. Your card is so adorable. Really great design with the tiny envelope and the die-cut word on top!! Love the colours and your card inspiration! This kit is so cute and so is your card. This kit is too cool! 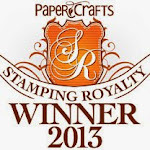 I love the moving stamp set! That's incredible! i like the papers in this kit. I think these animation images are so cool and easy to use by the looks of things. Fab bright colours too!! Looks like an awesome kit. Can't wait for mine to arrive!